Bari reed for jazz and pop. 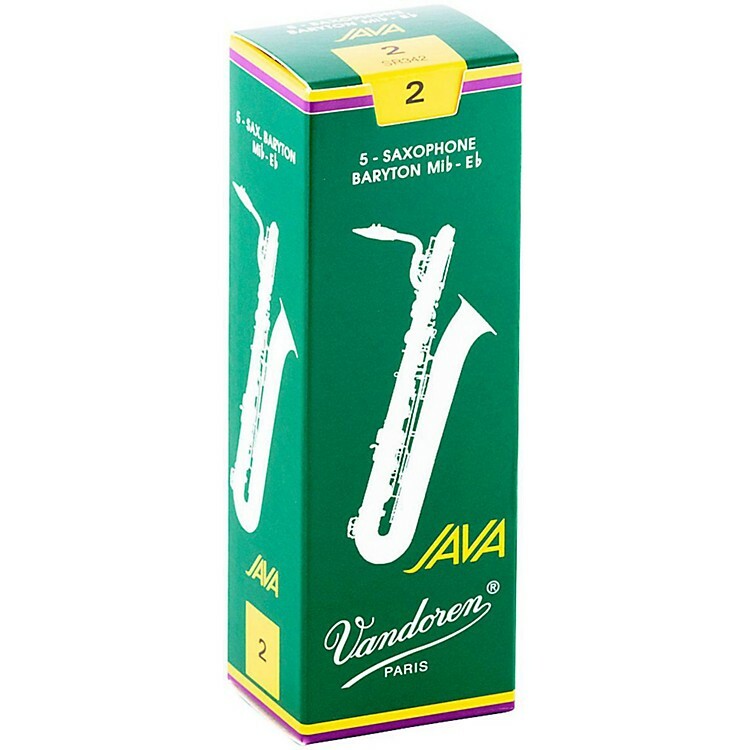 Vandoren designed Java reeds specifically with today's musical environment in mind. Java reeds were designed to produce a bright sound with immediate response, perfect for getting your sound where it belongs - out in front. Order today, for all of your gigs.